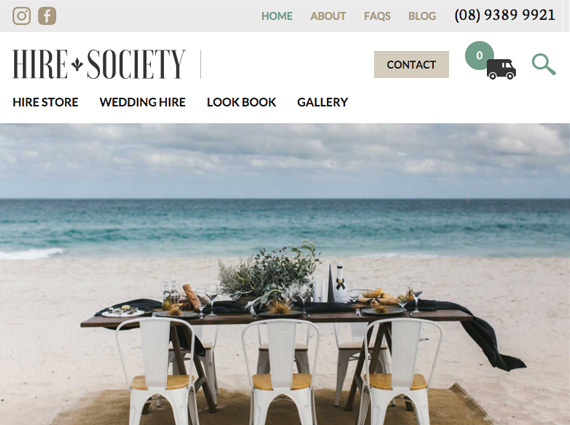 Hire Society is a family business that began over 30 years ago and continues to provide event and party hire equipment to folks in Perth. 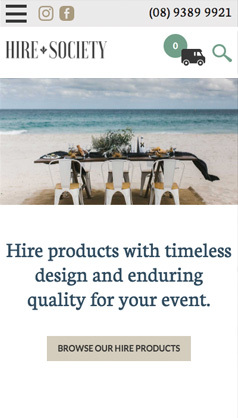 They needed a new website that would demonstrate their depth of experience, customer service and passion for styling beautiful events. It also had to be enjoyable and inspiring for people looking for items and ideas. 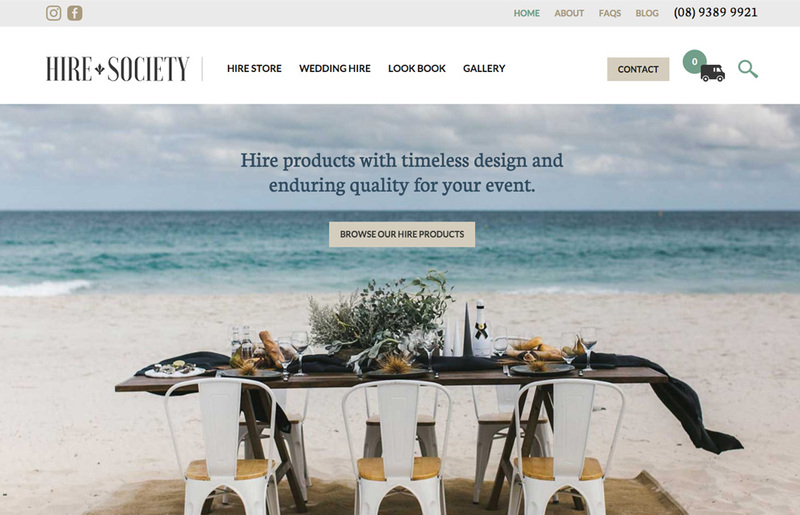 In a competitive market, Hire Society captures our imaginations to create effortlessly stylish and memorable events. 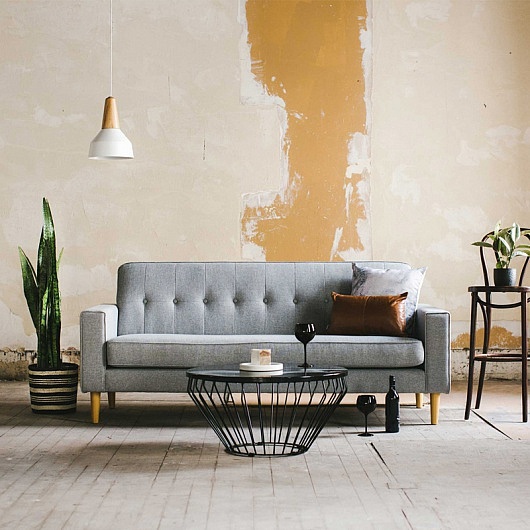 Empowering customers to be their own stylist. Important considerations for this website were to carefully map the process for ordering items online to ensure it was easy and intuitive for the user as well as supportive and helpful for the backend and admin functions of the business. 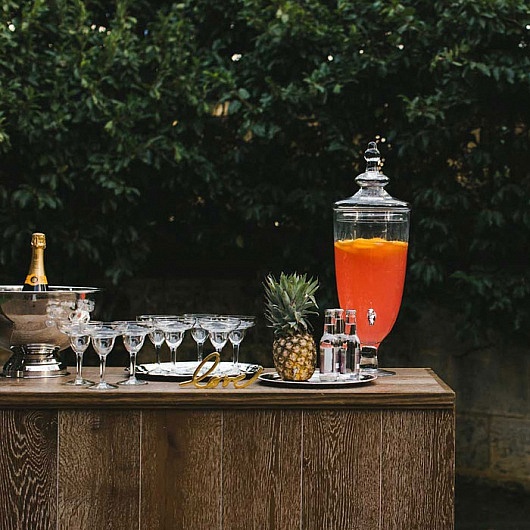 Design was also very important – sumptuous style and photography was employed to inspire customers to bring together their own stunning, memorable events. "Media on Mars listened to what we wanted to achieve and worked with us throughout. 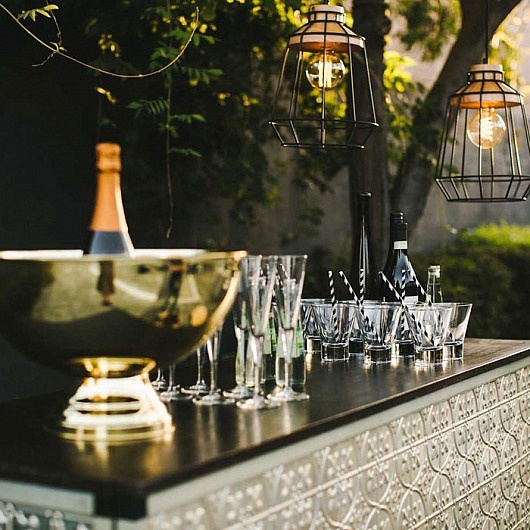 They mindfully guided us through the process, whilst always being receptive to our feedback and happy to allow our ideas to shine through. 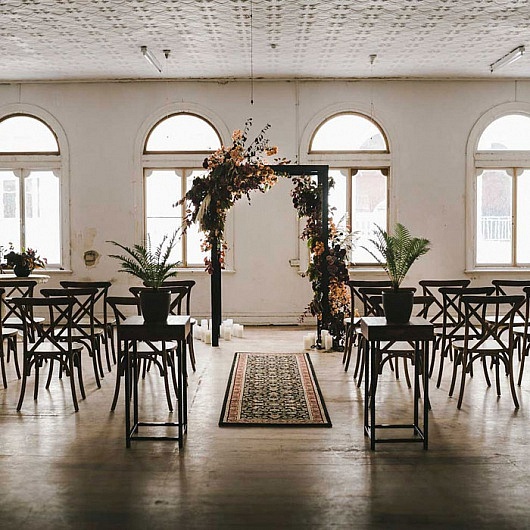 Rather than building a website 'for' us, it felt that they were building a user focused website with us (which is exactly what we wanted), and they captured our personality and style perfectly."